Many hope the CES with enthusiasm and is that we will see very interesting news at the fair in Las Vegas. At the moment we know little and rumors cascade occurs. Some will be certain, others (for better or for worse) will not pass away of that condition. 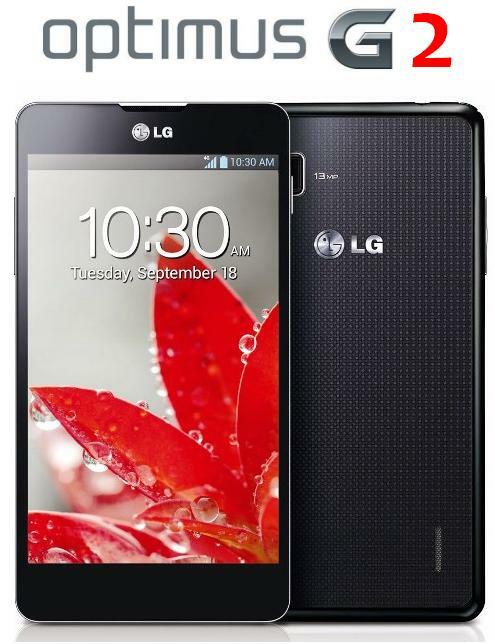 The latter are running that LG will present enough news in regards to the part of mobility. On the one hand, we will have two new smartphones while on the other we have a seven-inch tablet. Is confirmed, it could be very interesting. Phones, as we said, will come in two different configurations. On the one hand a 4.7 inch model and a framework of 1 mm of thickness, something which many fantasize but at the moment no manufacturer has succeeded in bringing successful. 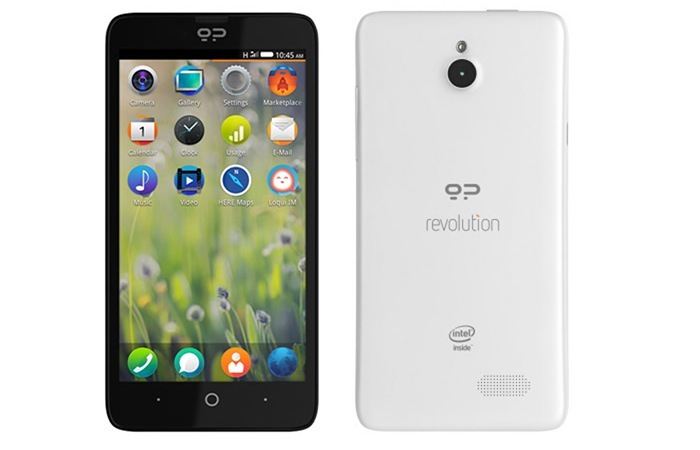 On the other hand, a 5.5 inch phablet which in principle would happen to Optimus Vu. The question is will remain with the four thirds format or bet on a more elongated screen? What we know, that Yes, it’s that it would be FullHD or what is the same: 403 pixels per inch. The tablet on which it is speculated it would be a seven inch model and a resolution of 1920 x 1200 pixels, highest in this category reference devices: iPad Mini and Nexus 7. Let us not forget, that Yes, that it is rumours. 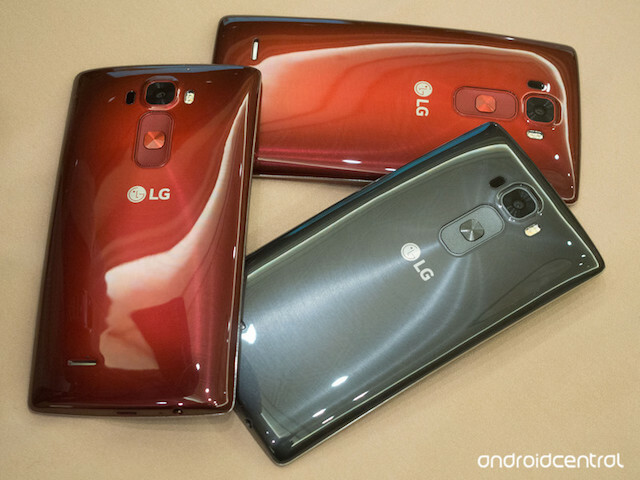 To be certain, it will be interesting to see the strategy that will take LG. Last year bet very strong at the beginning on the high end: 4 X HD, 3D Max, Optimus Vu… However, none of the three has achieved good results out of Korea. Who has helped boost sales in 2012 has been the L family and priori this range does not seem destined to receive terminal as described above. We’ll see if LG learn with the experience of last year.